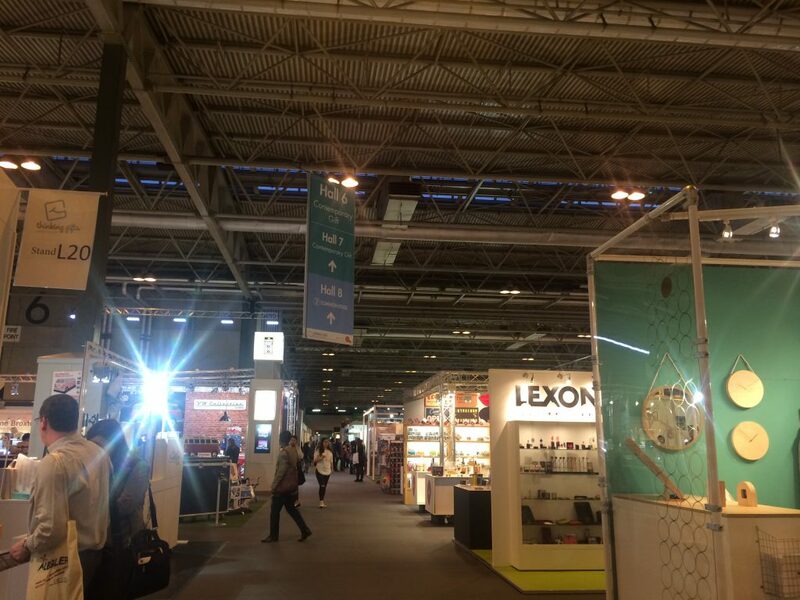 Spring Fair International held at the NEC (Birmingham, UK) is one of the main buying events for retailers. 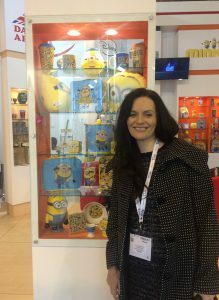 My colleague and I have recently visited the trade show and were amazed by all the products out there. 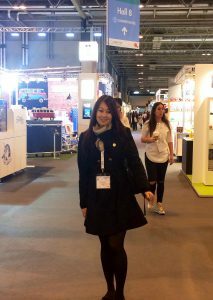 Although we didn’t have a stand this year for our product, we can definitely envisage having a Firemizer stand out there in the future. We believe Firemizer will fit in well within the home sector products because after all Firemizer is a lifestyle home product for all stoves and fireplaces so… who knows what next year will bring? All in all we had a fantastic day at the show and hopefully next year we will be exhibiting at this amazing event!